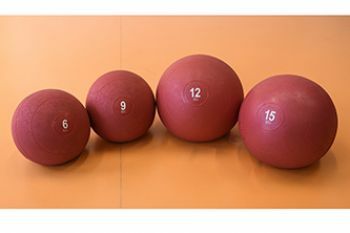 Slam balls are weighted balls designed for throwing exercises. At CitySport you can find a wide collection of slam balls from 4kg to 15kg. You can perform a variety of exercises with this innovative fitness tools such as sit-ups and ball slams that will tone your shoulders, glutes and abs.